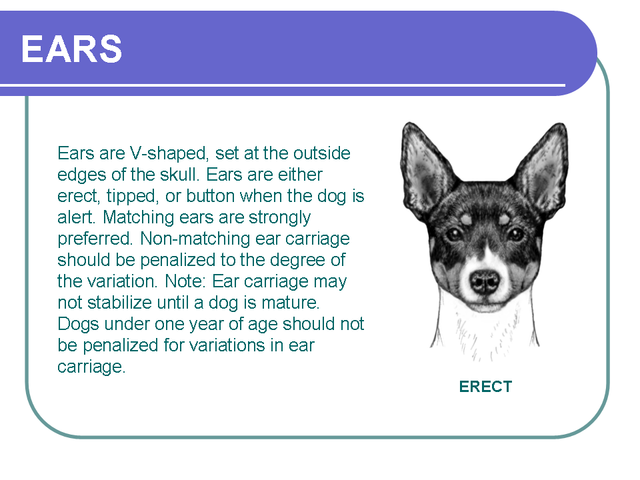 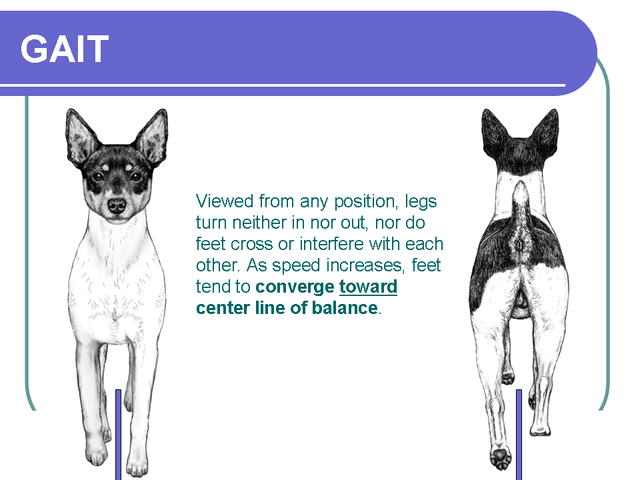 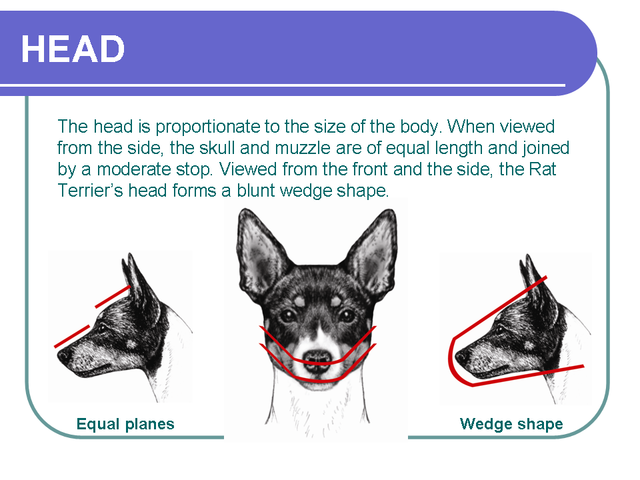 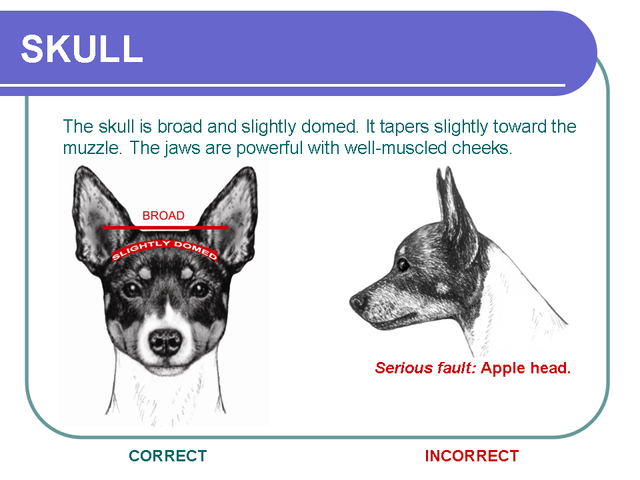 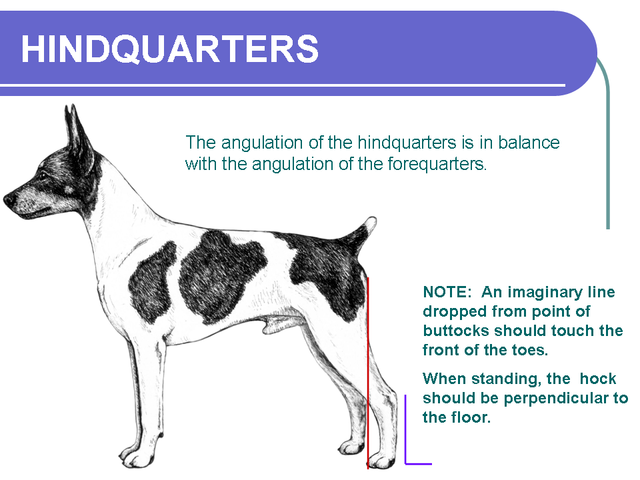 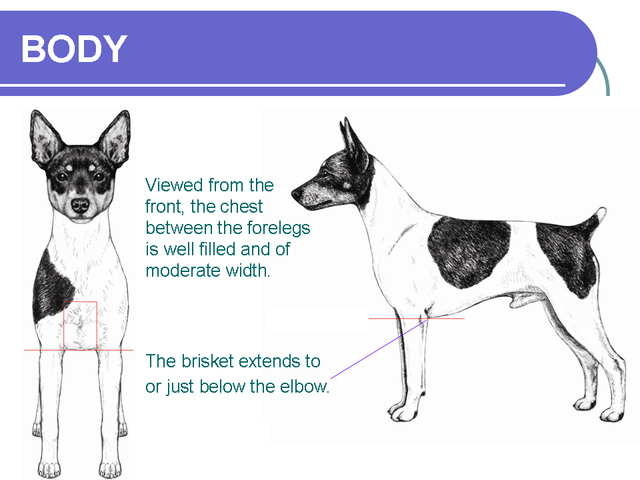 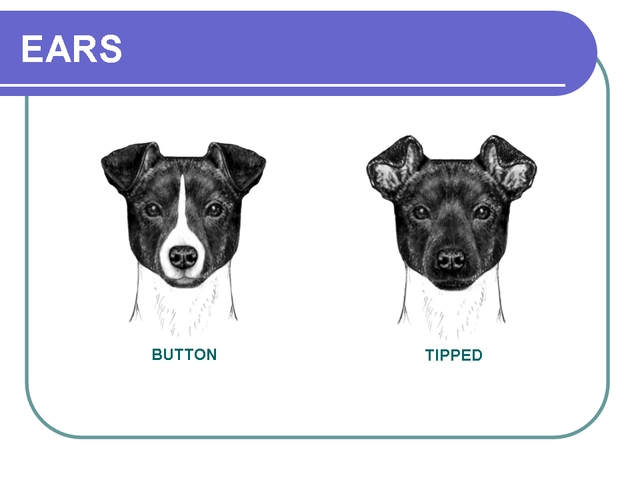 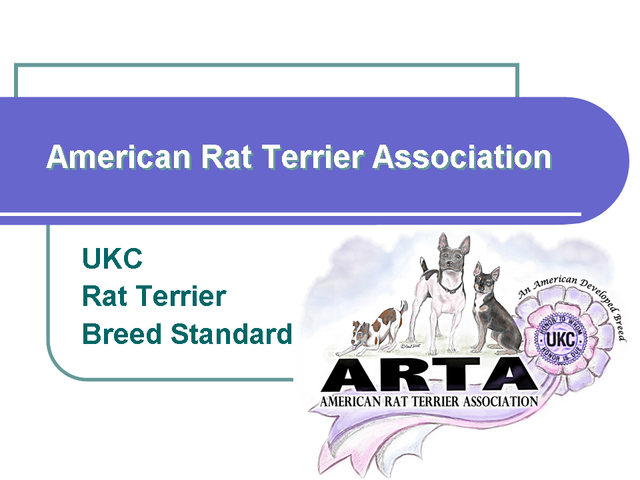 The American Rat Terrier Association is proud to present the UKC Rat Terrier Breed Standard Illustration for higher learning. 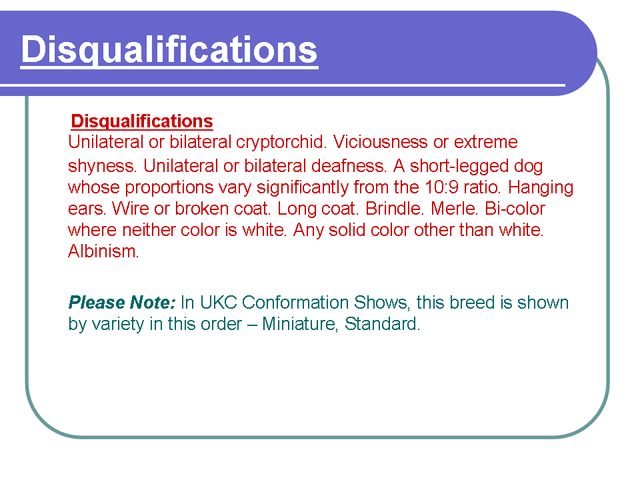 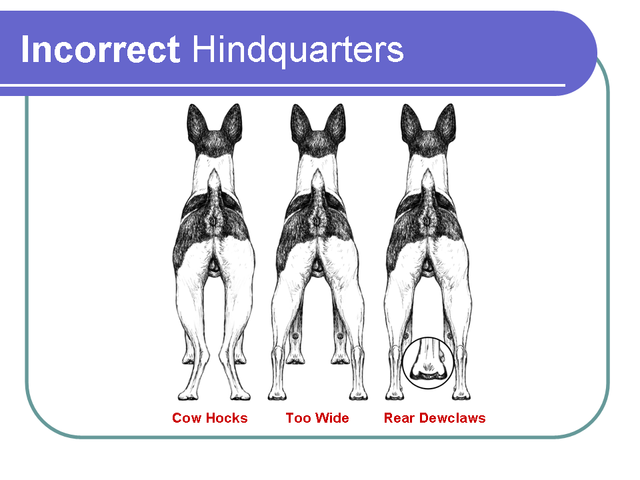 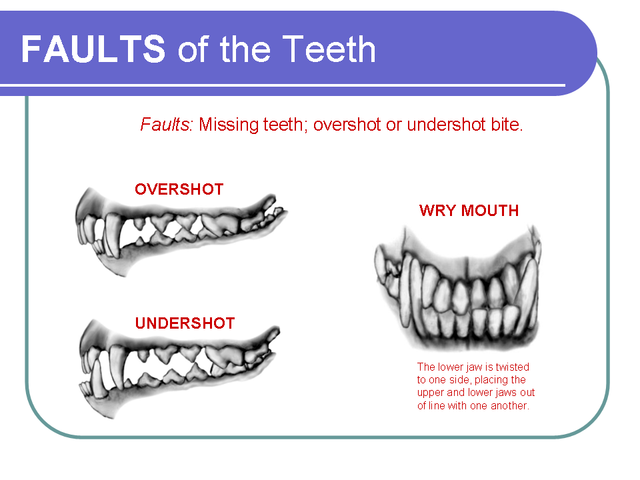 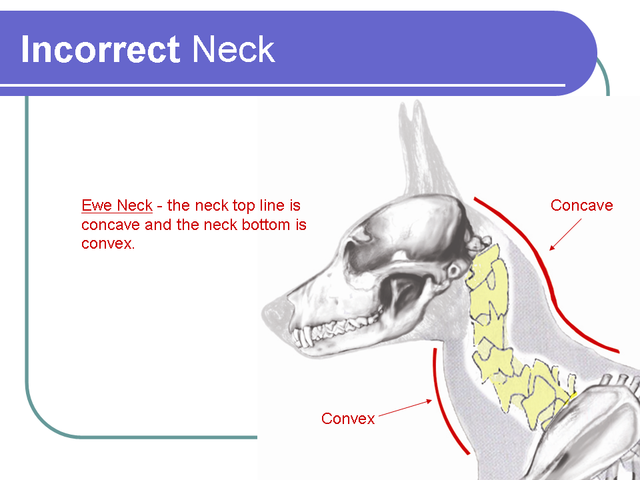 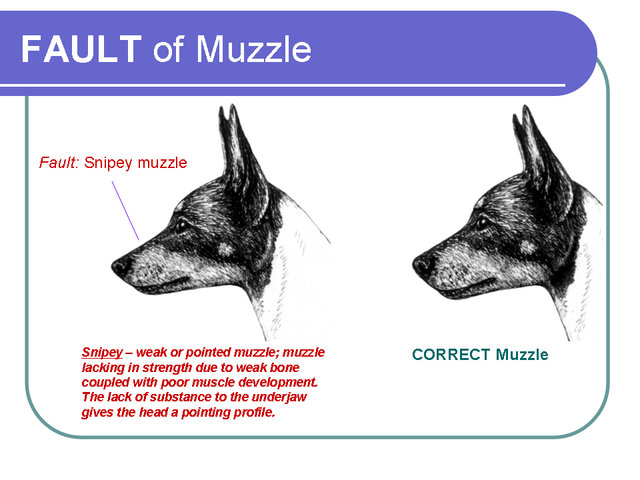 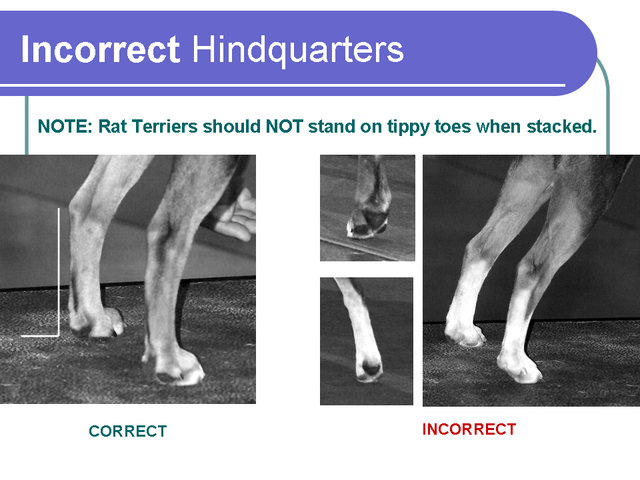 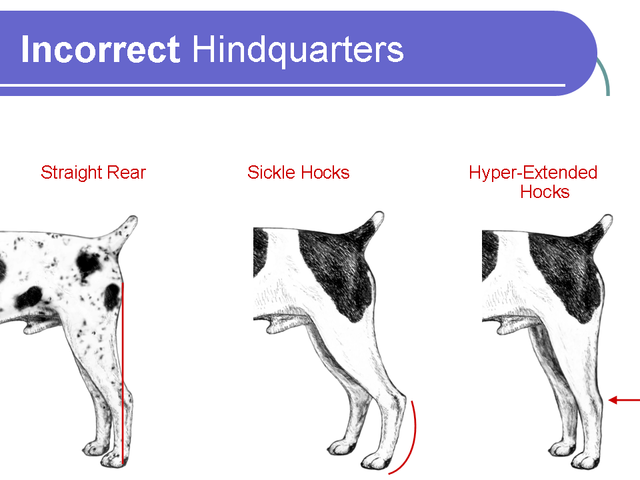 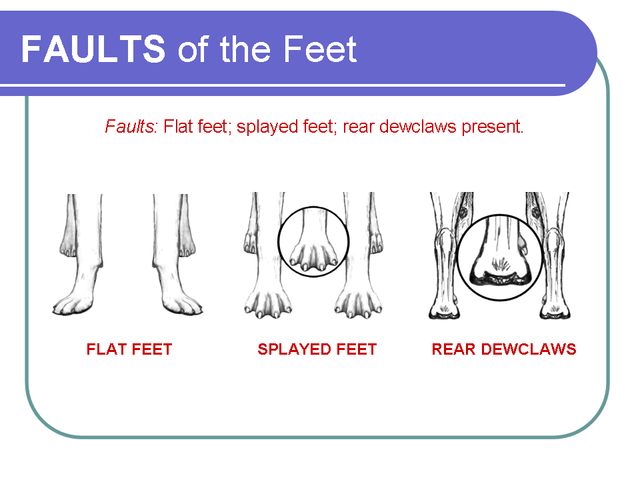 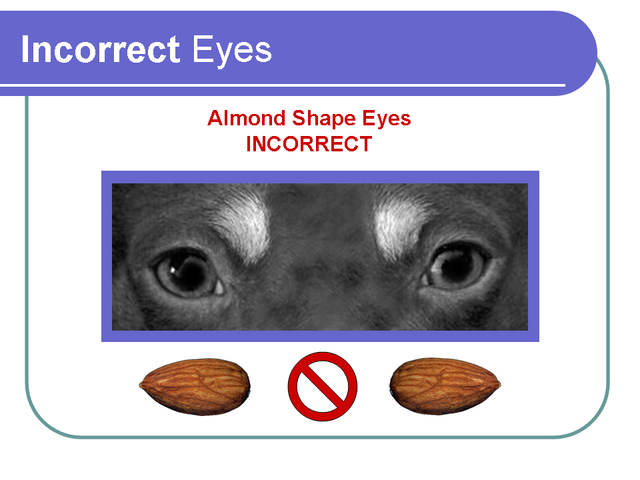 This educational presentation is for UKC Judges, breeders, and the general public. 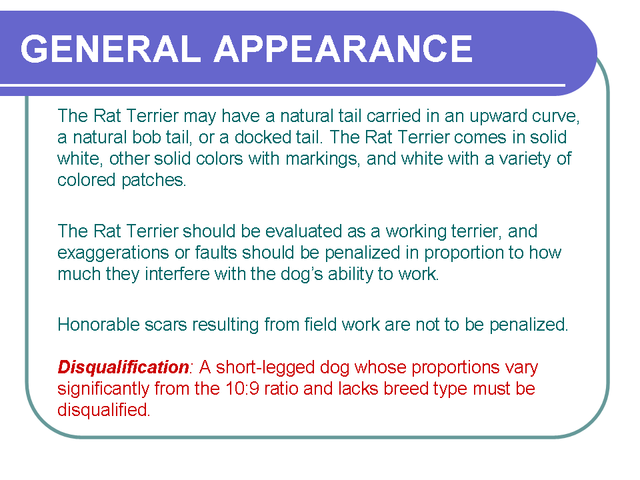 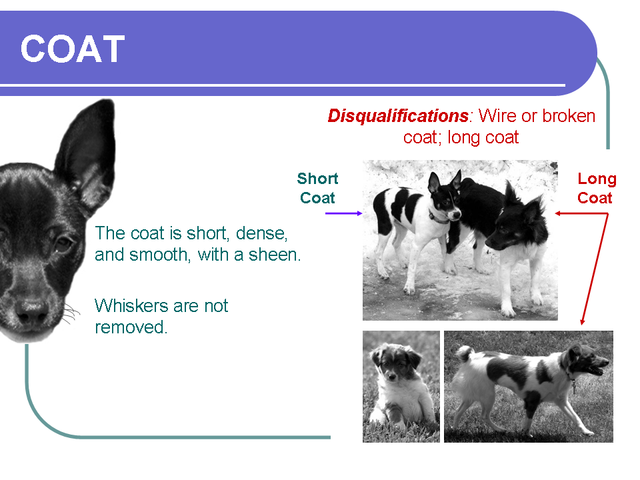 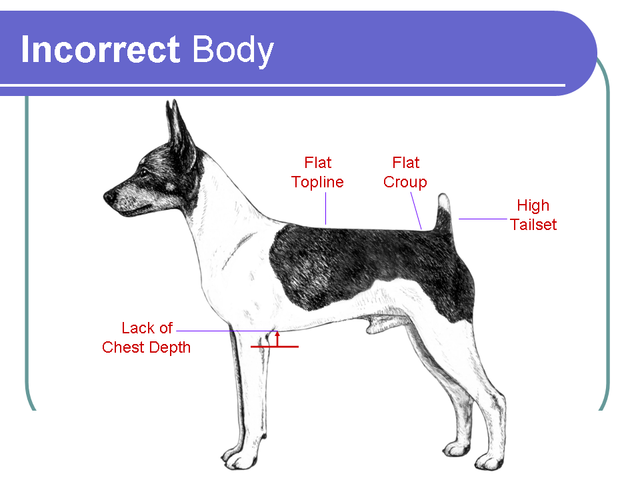 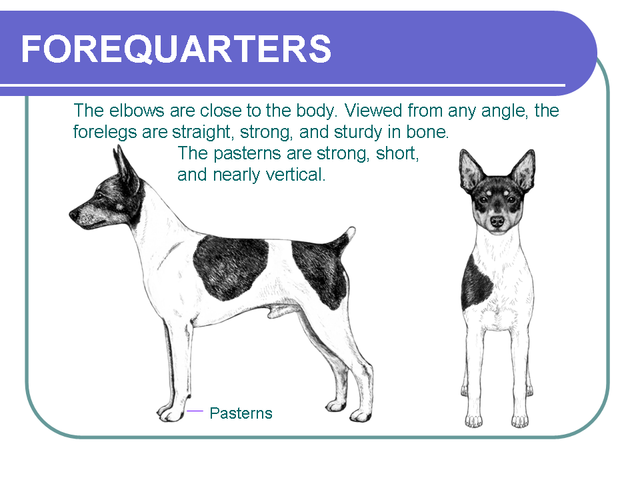 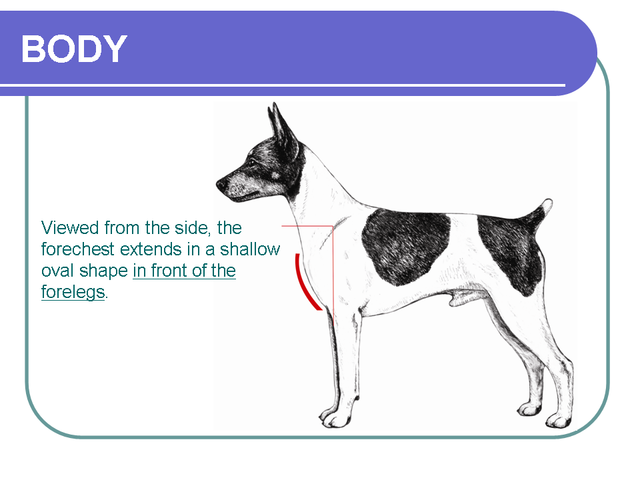 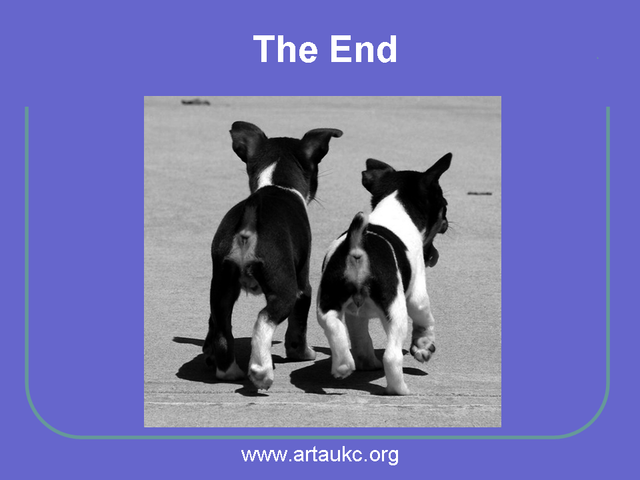 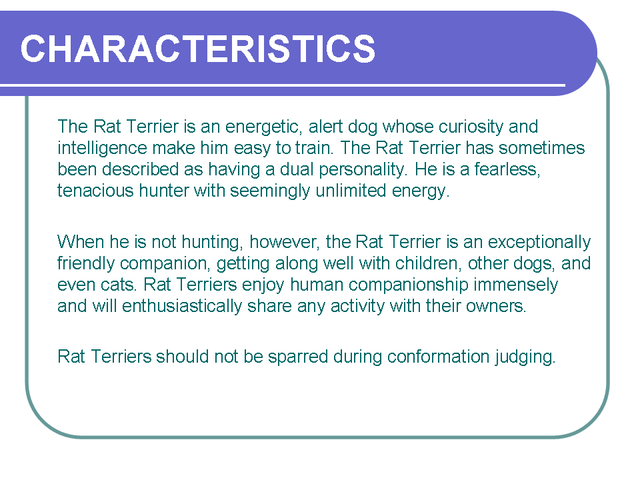 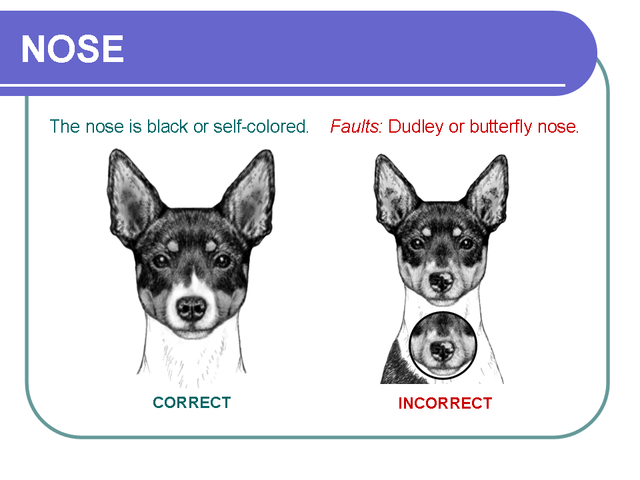 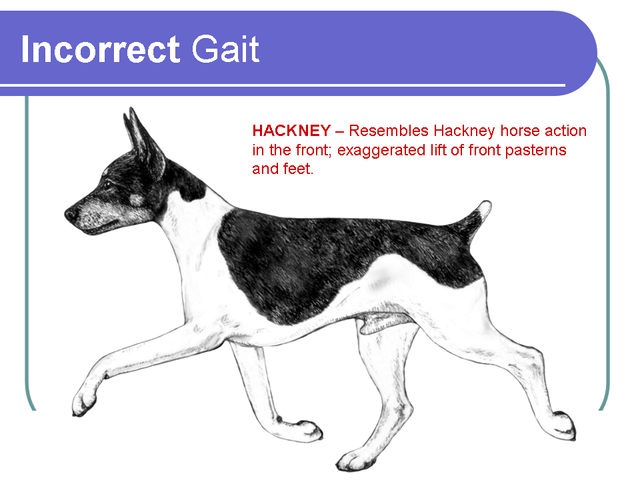 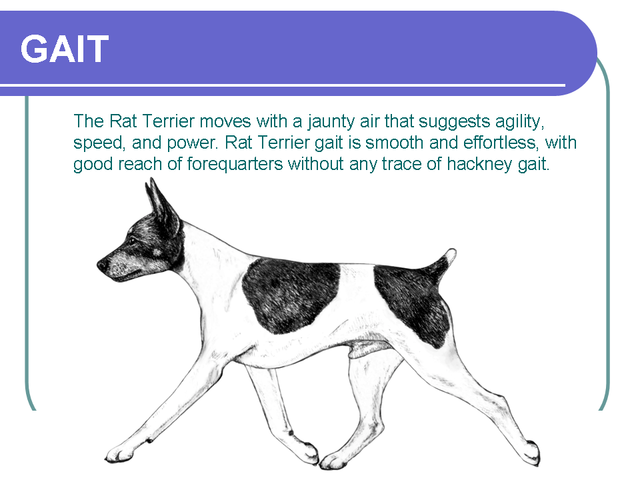 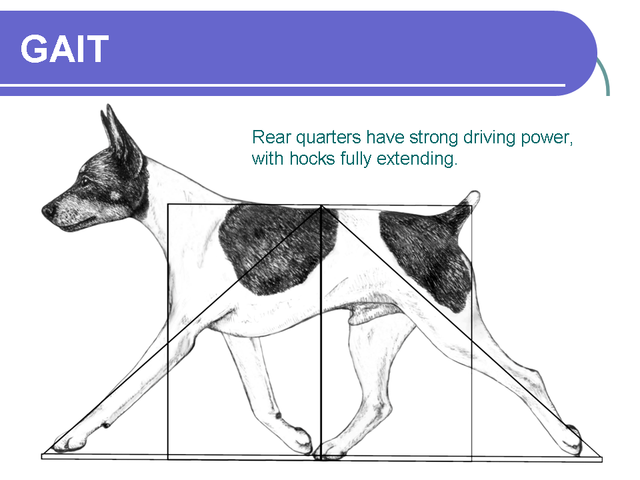 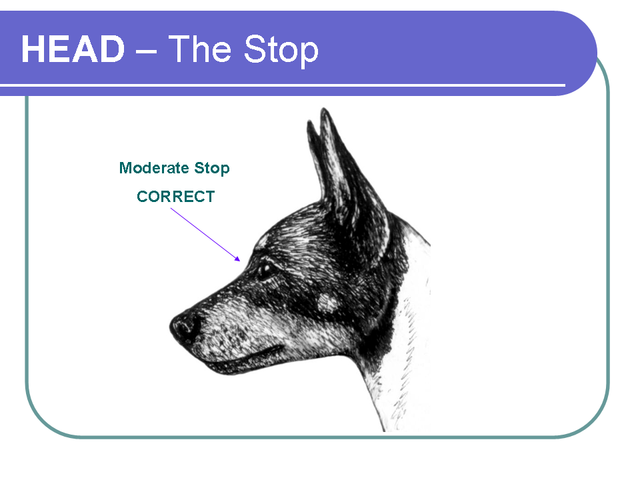 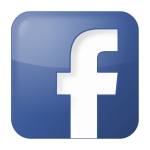 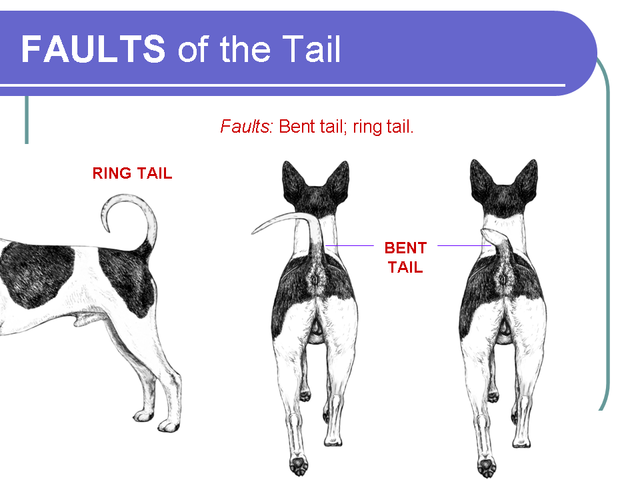 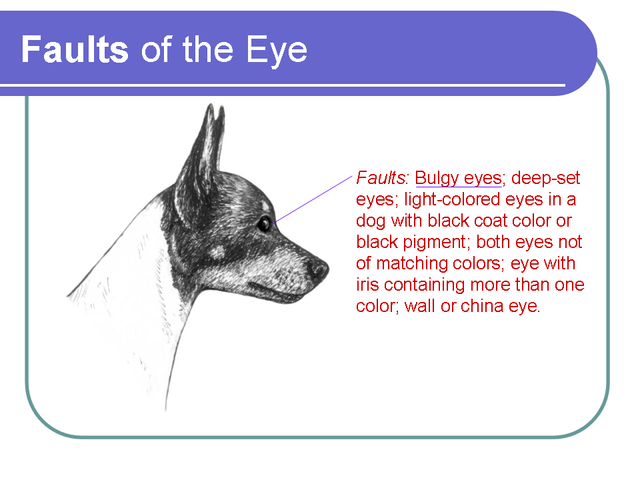 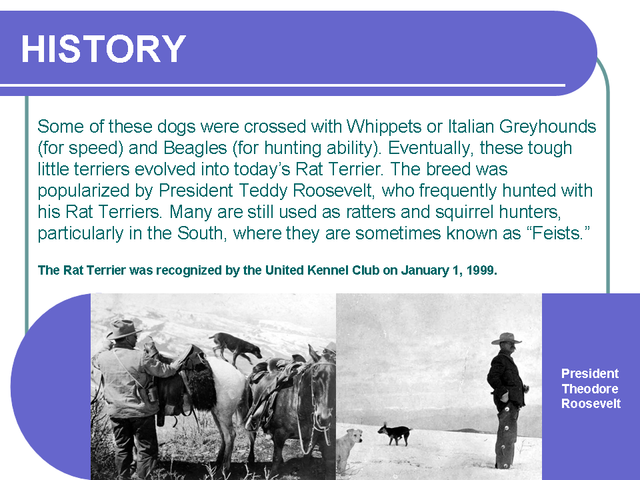 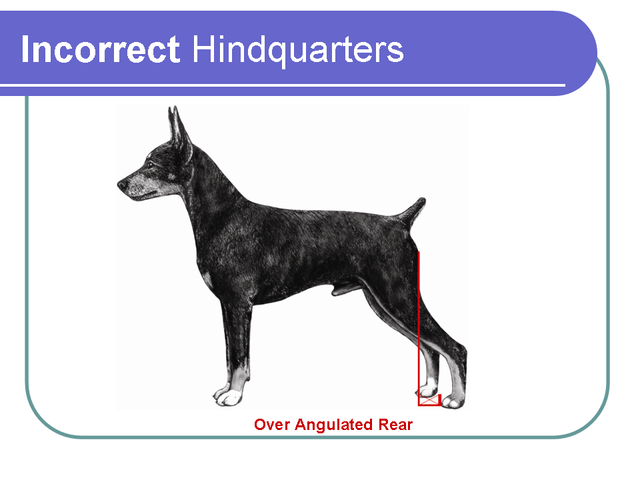 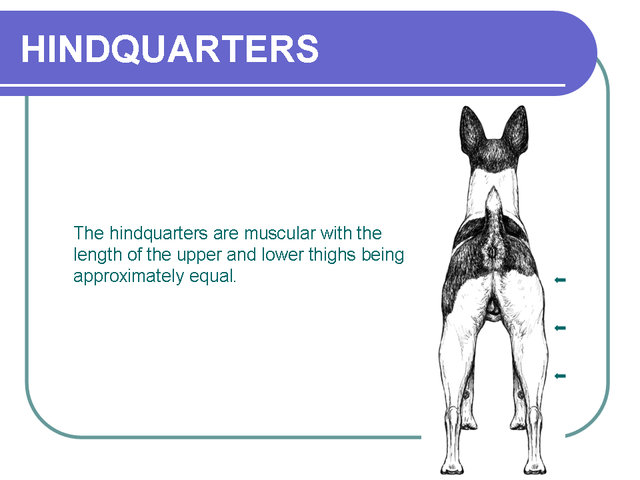 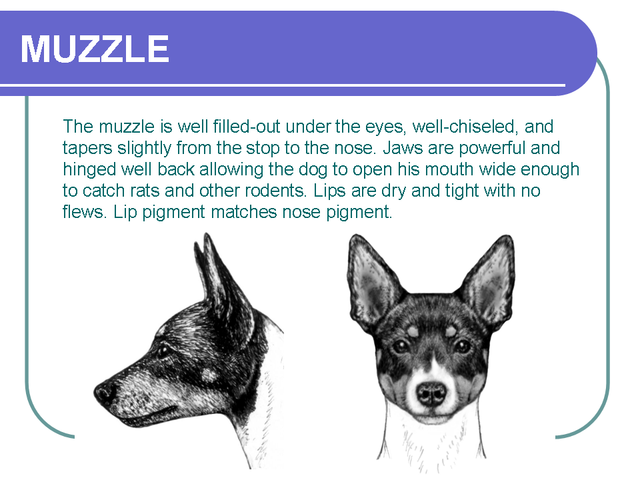 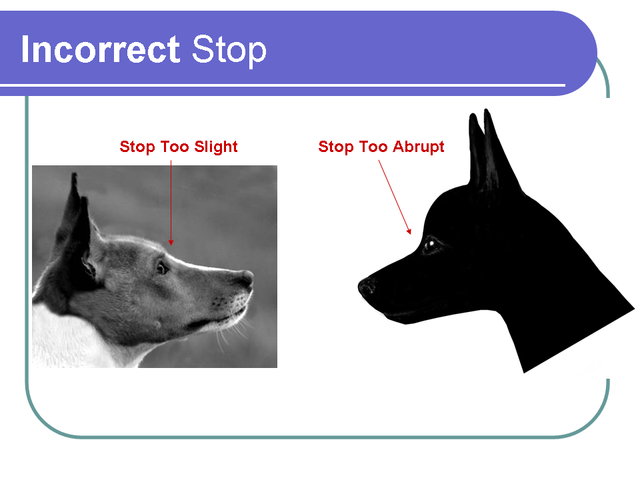 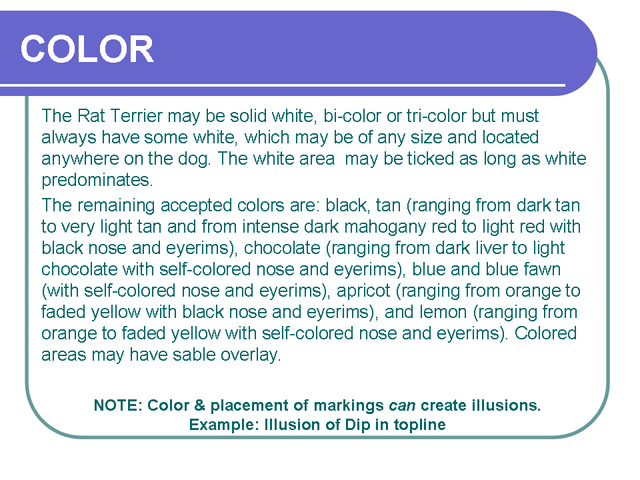 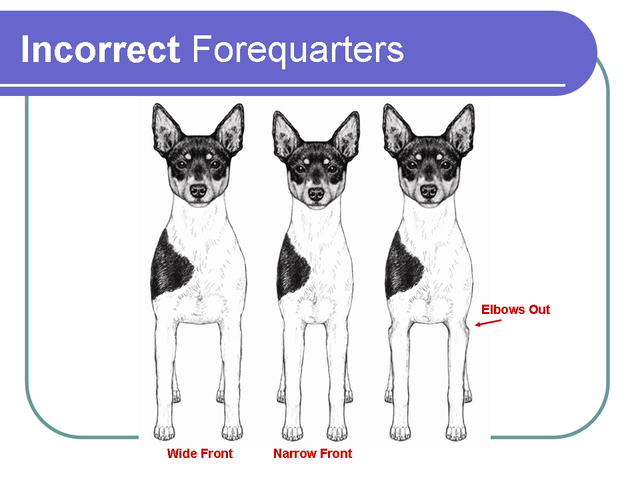 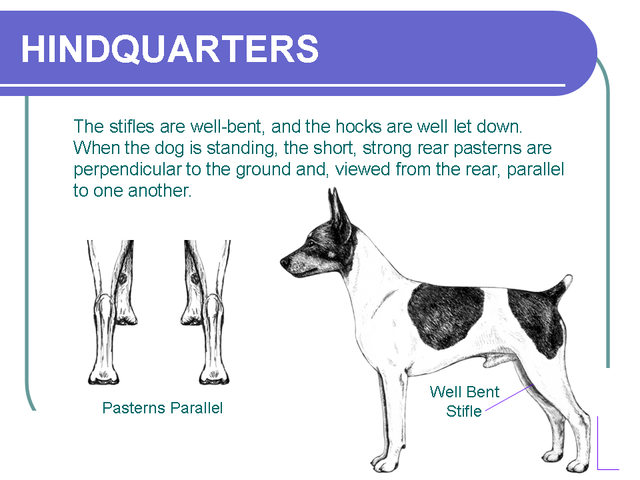 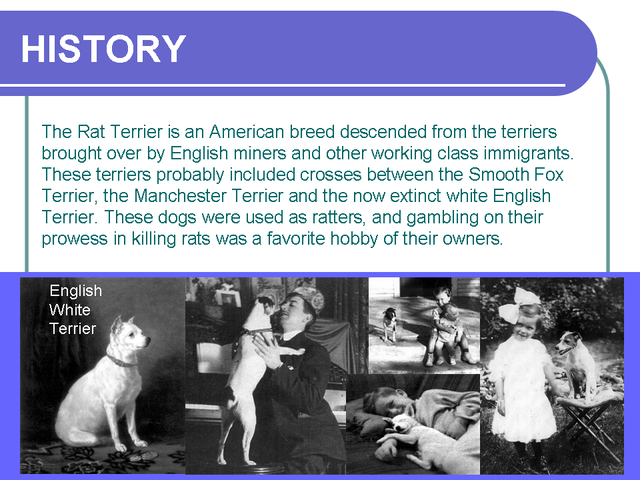 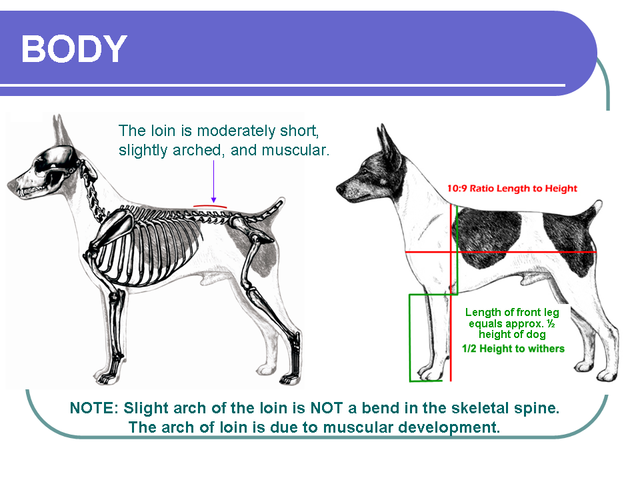 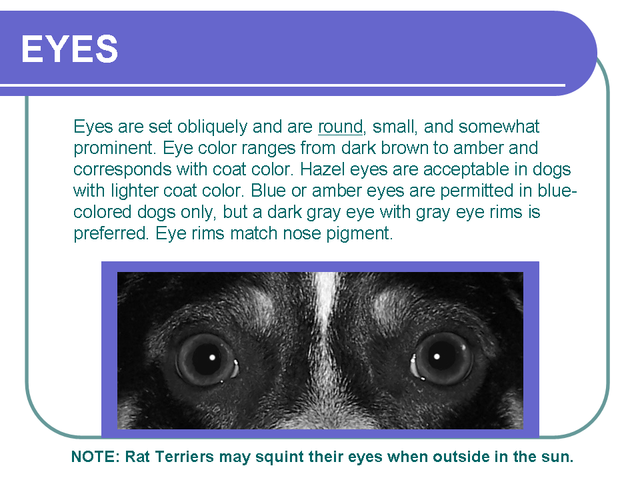 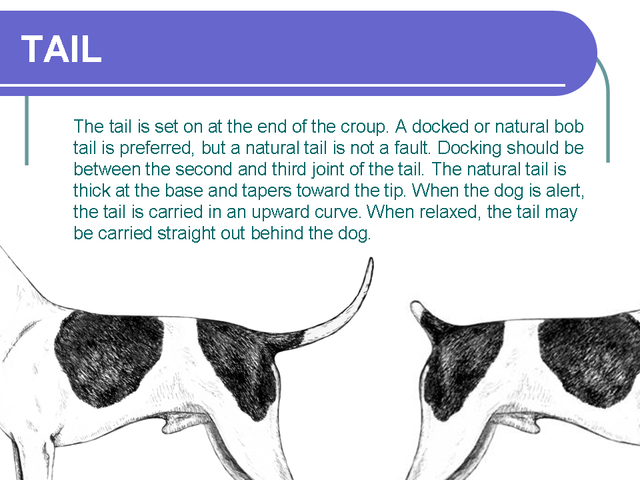 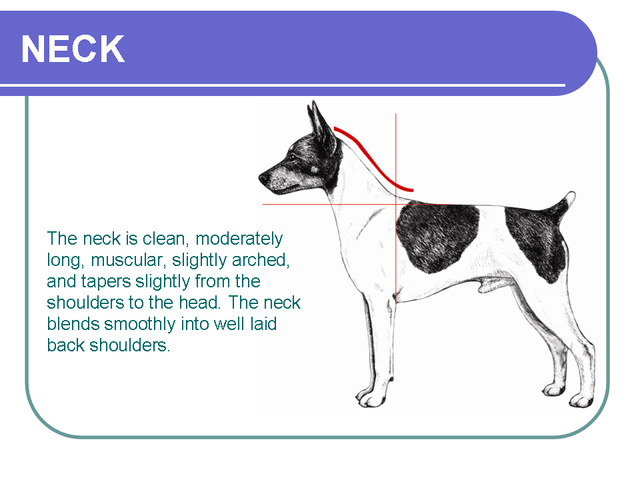 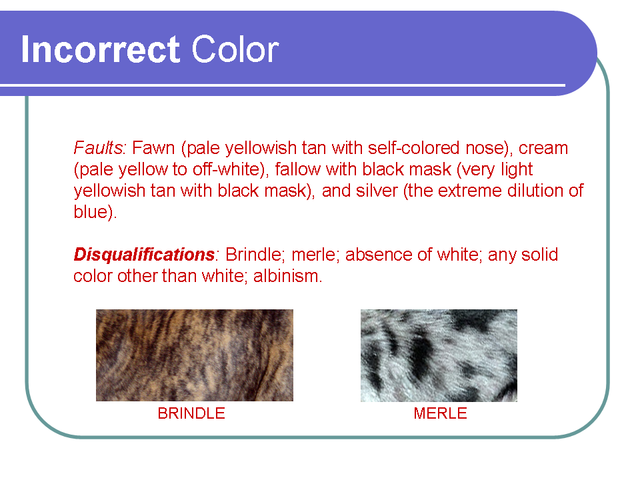 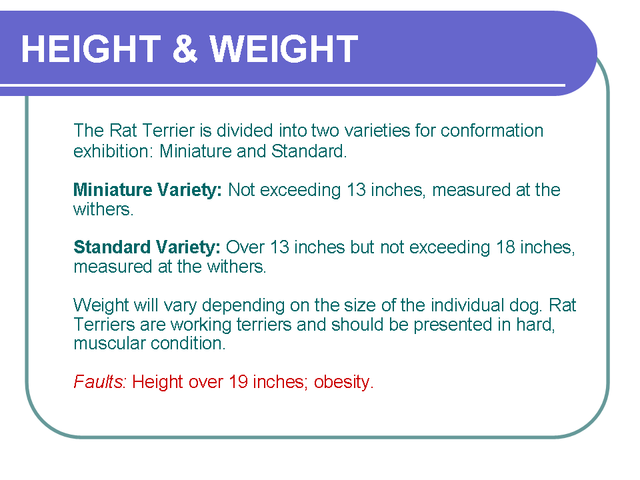 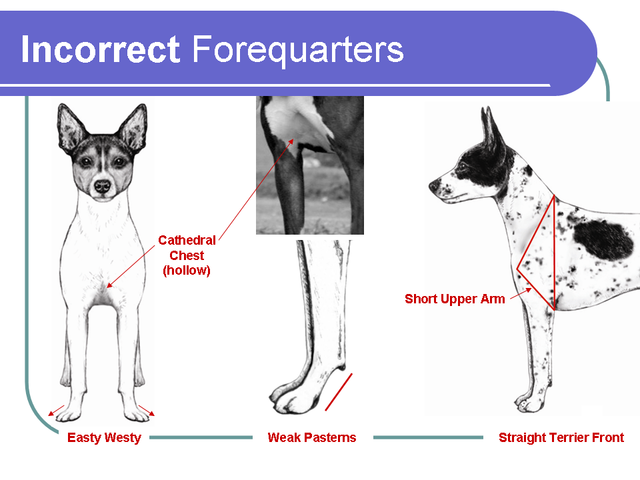 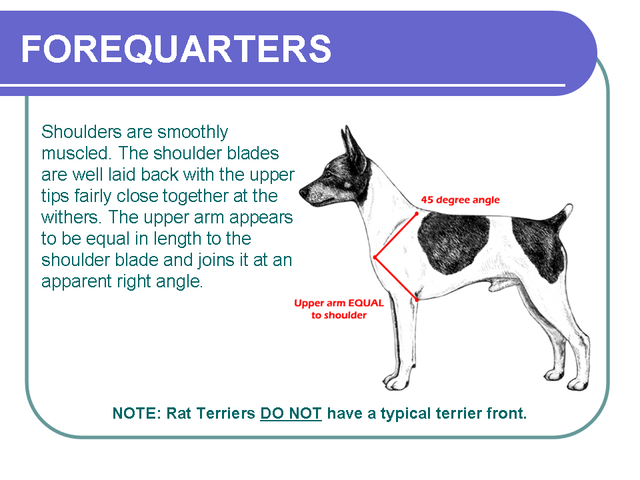 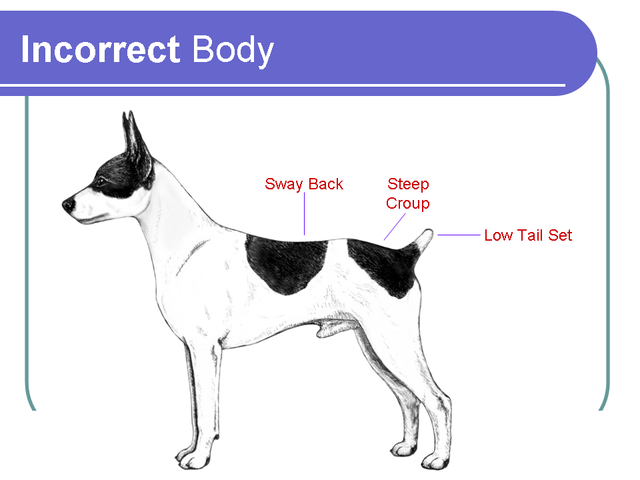 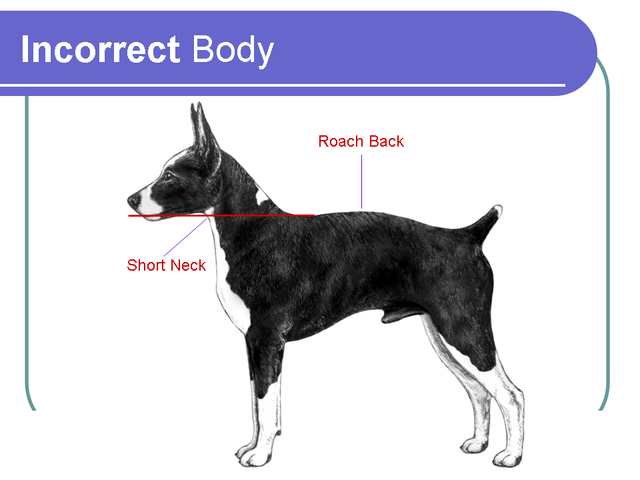 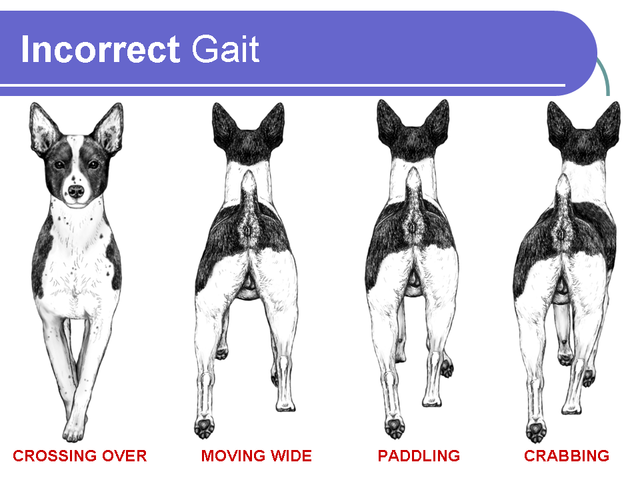 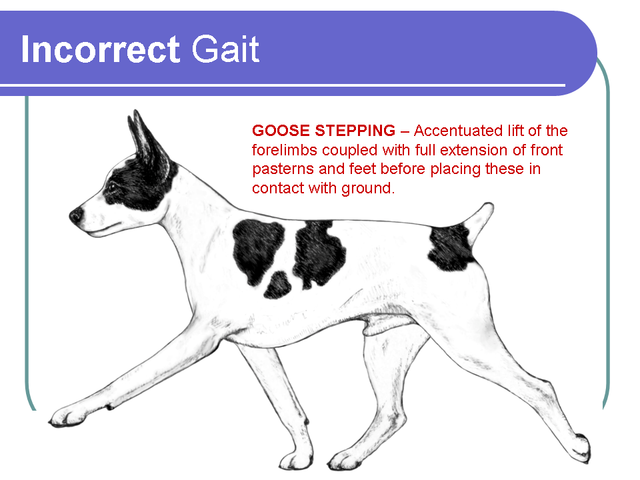 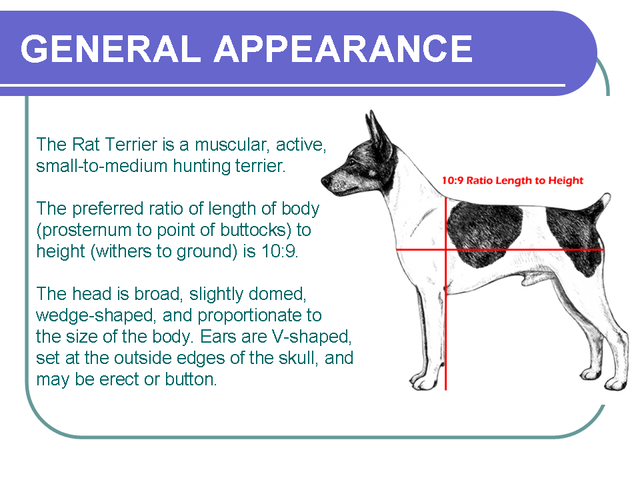 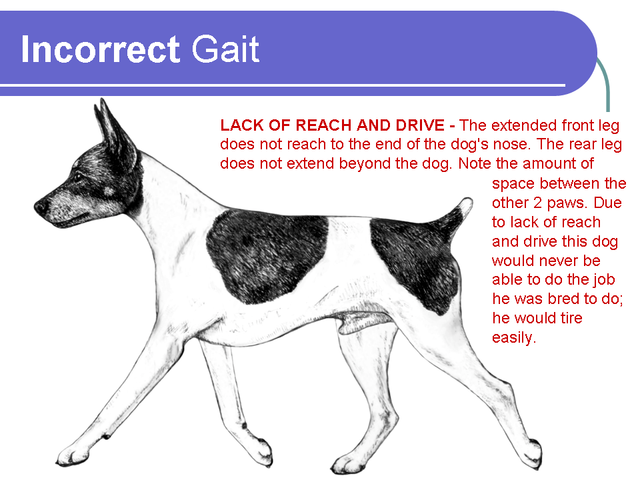 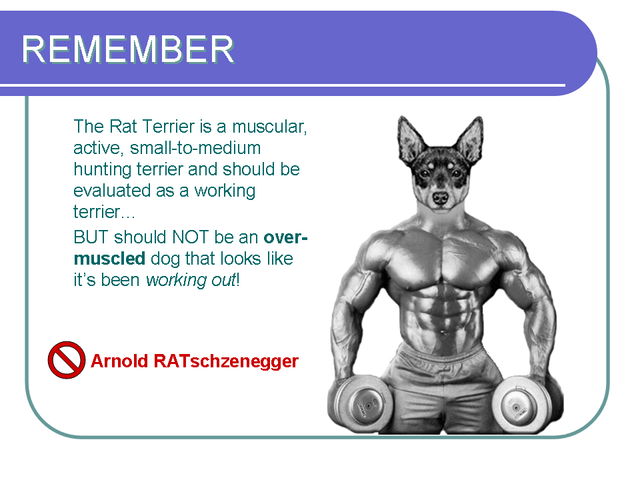 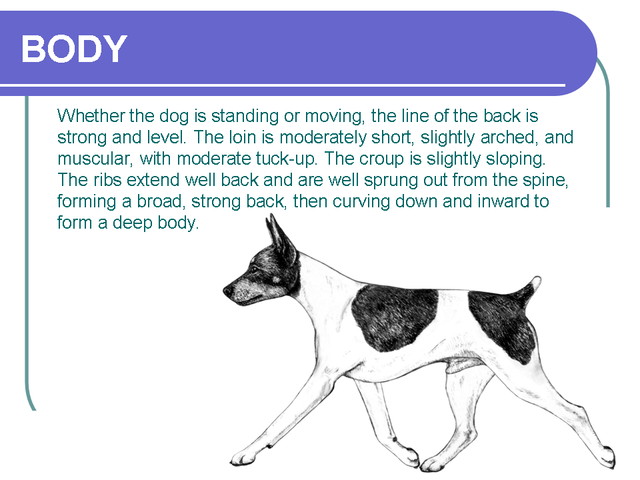 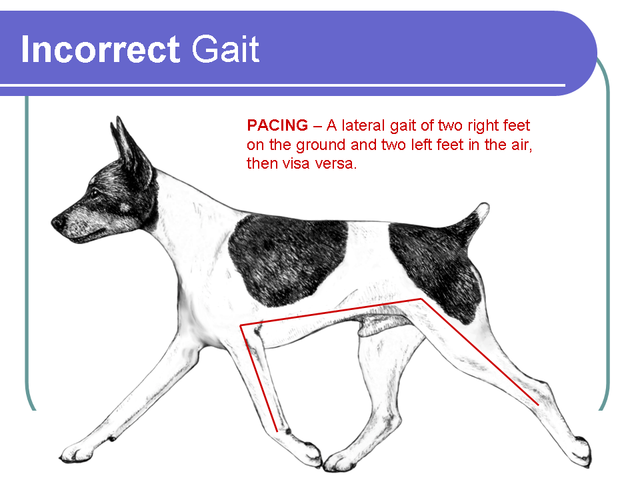 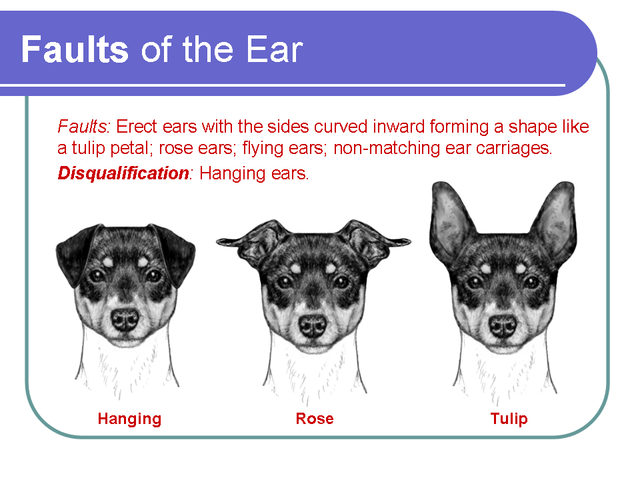 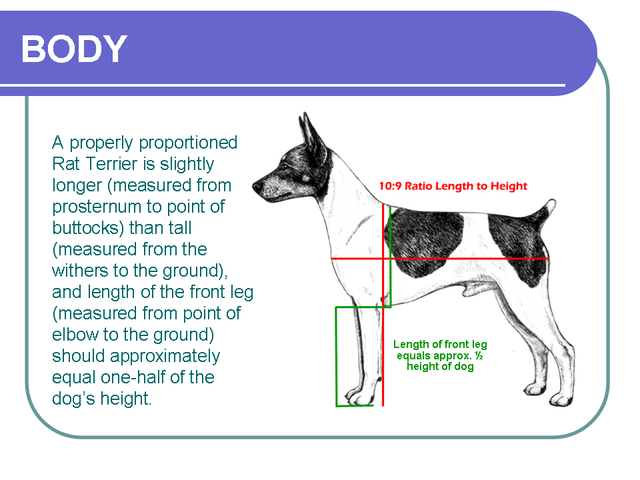 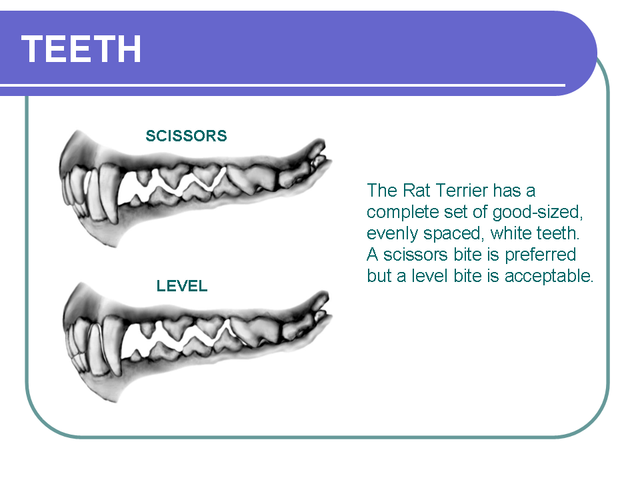 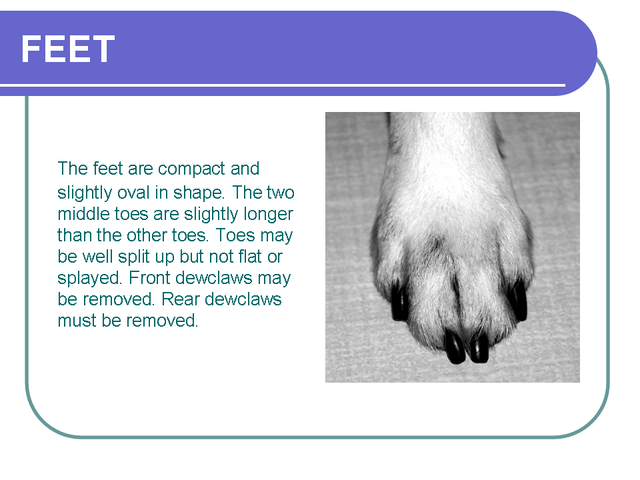 The following contains the Rat Terrier breed standard and also includes additional educational slides on structure and movement.